Anyone can join us, men or women. Just remember that your message must be positive and respectful. This isn’t about bashing men; it’s about celebrating women. We can do one without the other. If you need some ideas to get you started, check out last year’s posts. 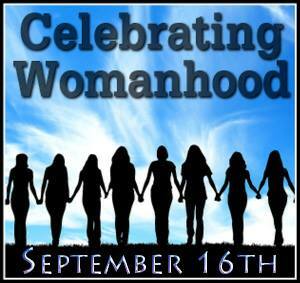 This entry was posted in Celebrating Womanhood Event by Amanda Beaty. Bookmark the permalink.